When I was asked to re-engineer the ‘wizards UI’, I paused my coding to design something clean from scratch. It worked quite well at first : the overall code was a lot simpler and contained a lot less duplication than before. Seeing this new shiny UI, product people asked for new features. Unfortunately, I hadn’t thought of them when designing this little framework. I was almost back at my initial situation. That’s how I started to look for another way to design software. 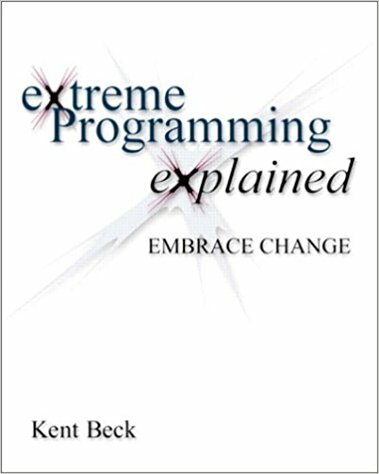 At about the same time the eXtreme Programming book fell into my hands. That’s where I discovered the idea of incremental design and architecture. The term “Architecture Astronaut” was coined by Joel Spolsky back in 2001. If you haven’t read this classic post yet, I strongly encourage you to do so. Basically, he explains that we should not be impressed by architects going over their heads talking about too abstract stuff. Traditional architecture is about taking up-front choices that will be difficult to change. Incremental architecture is about preparing for non-stop change and taking decisions as late as possible. The idea in incremental architecture is really simple : keep your code simple, clean and automatically tested in order to be able to simply adapt your code and architecture when definitely needed. Common thought is that distributed processing, persistence, internationalization, security, and transaction structure are so complex that you must consider them from the start of your project. I disagree; I’ve dealt with all of them incrementally. Two issues that remain difficult to change are choice of programming language and platform. I wouldn’t want to make those decisions incrementally! I would add published APIs to this list. Granted, there are situations that incremental architecture alone cannot handle, what about its good points then ? As change is built-in, you’ll be able to improve your architecture in ways you could not have imagined from the start ! If you cannot see how this could possibly work ? Read on ! 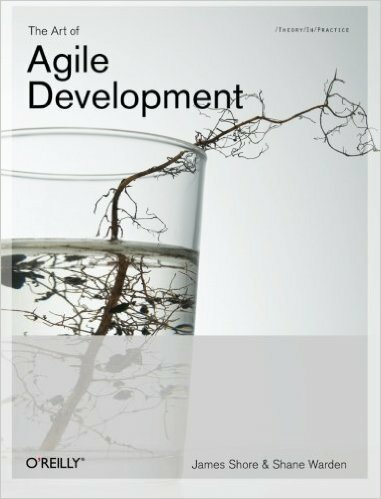 As I said earlier, incremental architecture emerged from eXtreme Programming. It won’t come as a surprise that in order to work well incremental architecture requires the XP practices to be in place. In particular, the code base should be automatically tested, the continuous integration cycle should take less than 10 minutes, the design should be simple. 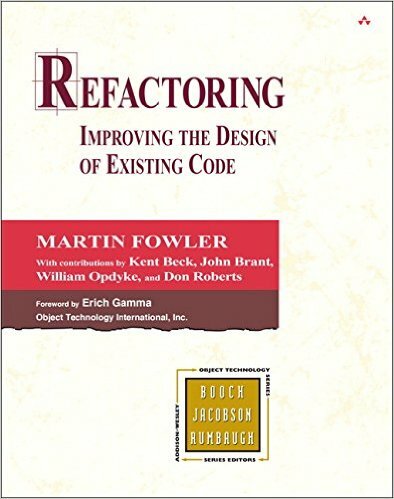 The team should be good at doing refactoring. Don’t expect to be able to do incremental architecture without these practices in place. But this alone might be enough already ! At work, where our team consists of 9 developers, it’s not always that simple to coordinate and all pull in the same direction. That’s why we find it useful to share a very long term architecture vision (Enabling Incremental Design and Evolutionary Architecture). This will help people to make coherent decisions when hesitating between 2 alternate designs. The vision can be the result of the work of a pair, or a mob brainstorming or whatever. Building this vision is typically an activity where experienced programmers can contribute a lot of value. Once this vision is shared and understood by the team, every time a pair has to work on a story, they can orient the design towards it. But always as little as possible to finish the work at hand, remember the XP motos KISS (Keep It Simple & Stupid) & YAGNI (You Ain’t Gonna Need It. One final word … a vision is just that : a vision ! It might turn out true, or false, be ready to change it as circumstances change. At times, even with a story in your hands and a long term architecture sketch on the whiteboard, you might have difficulties to know how to change your design to fulfill both. As always in XP, in case of uncertainty, use Spikes ! Spikes are short time-boxed experiments of throwaway code, which goal is to answer a specific design question. What about these topics that don’t yield to incremental architecture ? What if you discover late that you need to change your platform ? Or your API ? Obviously, you should think about these questions up-front. Hopefully, there are usually not that difficult to answer. But, over time, Non-Functional-Requirements and technologies change. Large and long living systems are particularly likely to need to change to a new platform someday. 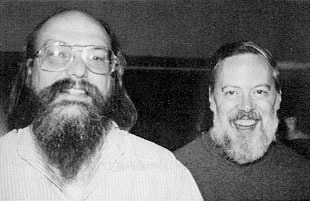 Unix had the answer : build your system out of small tools, that do only one thing well, and that communicate through a standard protocol. Systems built that way can be re-written one piece at a time. The modern version of this is the micro-services architecture. Incremental architecture allows you to start with a monolith, split it when you need to, and replace micro-services as needed. With the safety of simple code and a great automated test harness. Interestingly, successful software systems that were architectured up-front also take this road … without the safety ! To delegate as much as possible to the team. However smart the architect, the team as a whole is smarter ! Delegating architecture increases motivation and the quality of the outcome. I’ve been practicing incremental architecture and design for a long time now. It made my life a lot simpler ! Most architecture questions become backlog items to prioritize.